What do you need to serve your guests better? Just CityHotel. 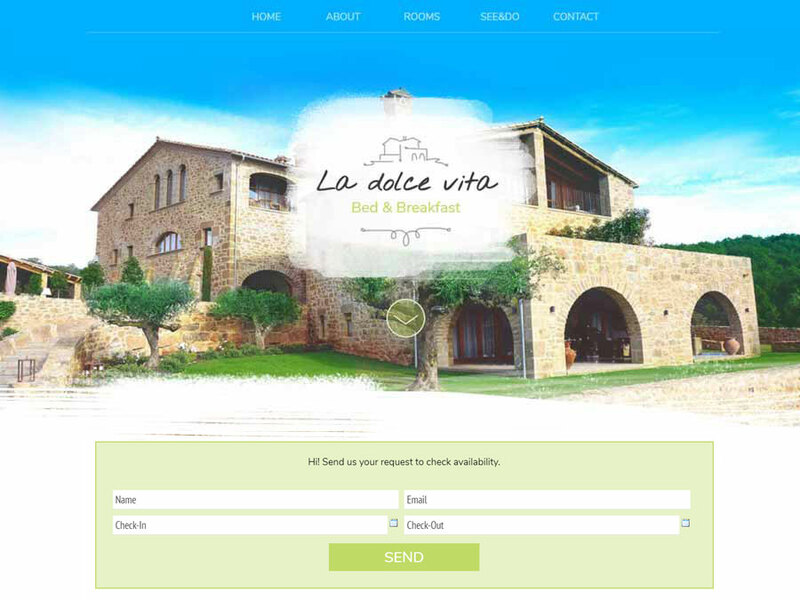 This hotel website template includes a free elegant reservation form with input fields like check-in and check out-dates, that are provided with calendar input options. The form comes equipped with number of adults and children, animals and room types input fields. 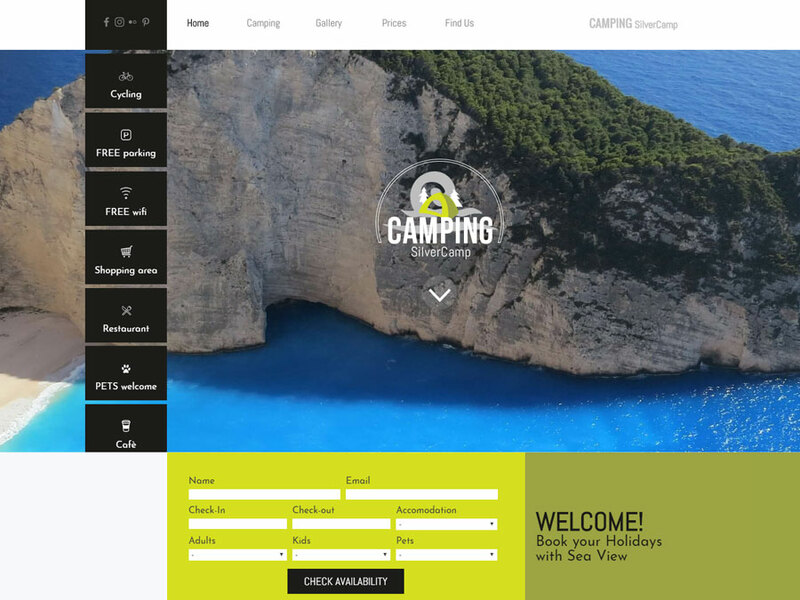 Connect it to your email and customize it with your data to easily start receiving your website booking requests directly to your inbox. And if you're looking for a fresh way to stand out online, easily add your hotel photos to the modern gallery to display the beauty of your hotel. 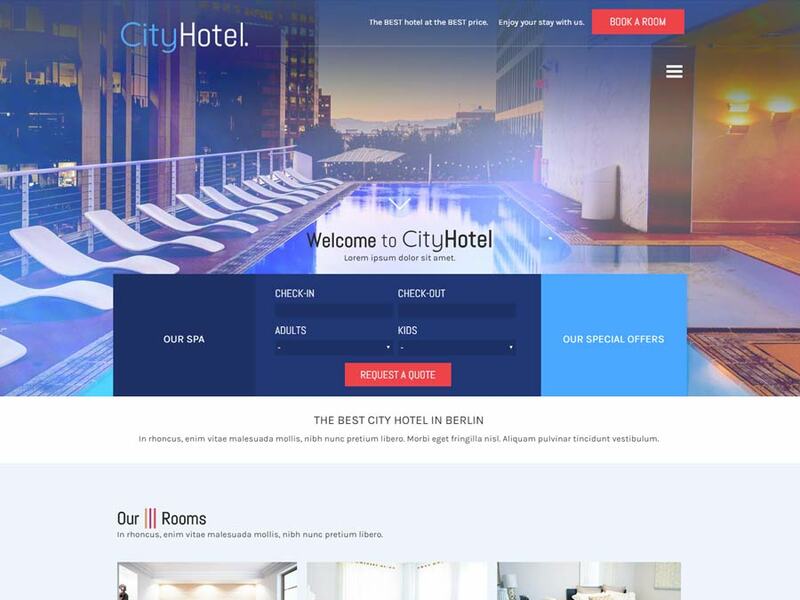 CityHotel template helps you create a modern hotel website with smooth navigation and responsive design, without coding or extra graphic skills. 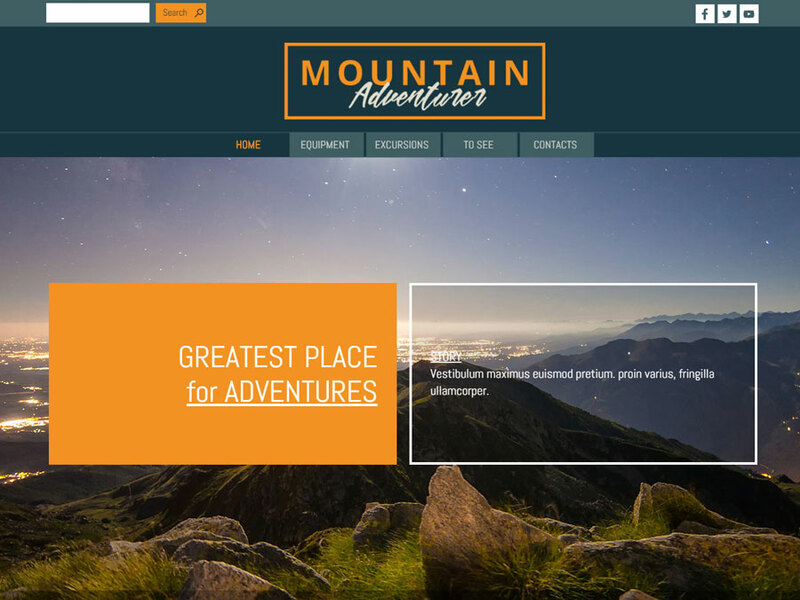 So your guests will reach your structure from any device in the most comfortable way.